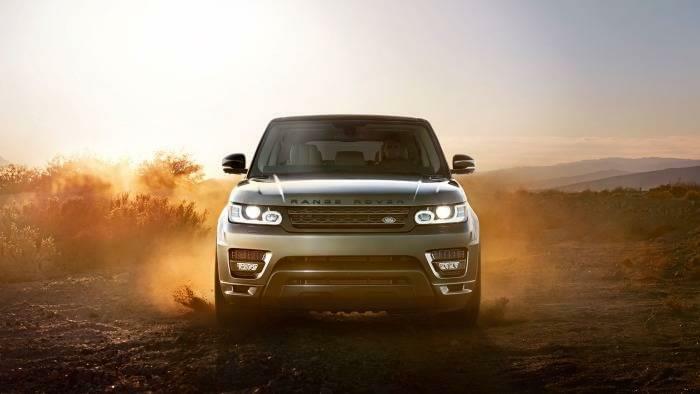 The Land Rover brand has been around for decades, and while some model options and design features have changed, the models still stick true to the luxury and versatility that have made these models stand out. 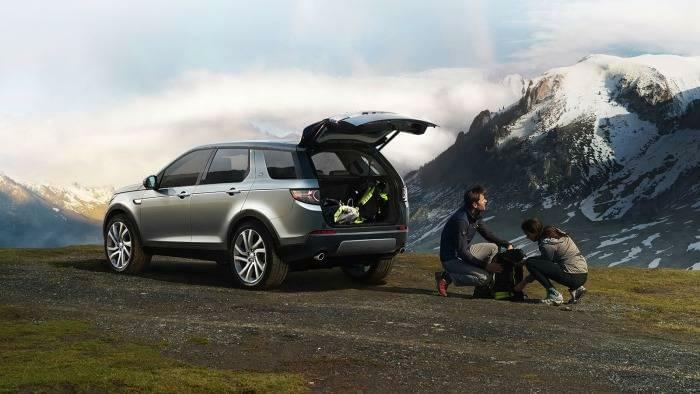 Look at the features and amenities that have been a part of Land Rover since the beginning, and then find the model that makes sense for you to bring home today. Although the actual look of the Land Rover models has changed slightly over time, one thing remains true: Land Rover continues to break the mold. The exterior design of each model offers a contoured look and unique features that make it stand out from others on the road. In addition, multiple models offer the timeless complementary roof color that have been running through Land Rover models for years. One thing that has made Land Rover models timeless for many years is the versatility. These vehicles are designed with top-of-the-line materials that are durable and last for a long time. This way, whether you’re cruising the Rumson streets or taking a Colts Neck adventure, you can count on this model to provide you with what you need. Plus, every model is designed for adventure, so you can wade through water or hit the uneven terrain and not think twice. 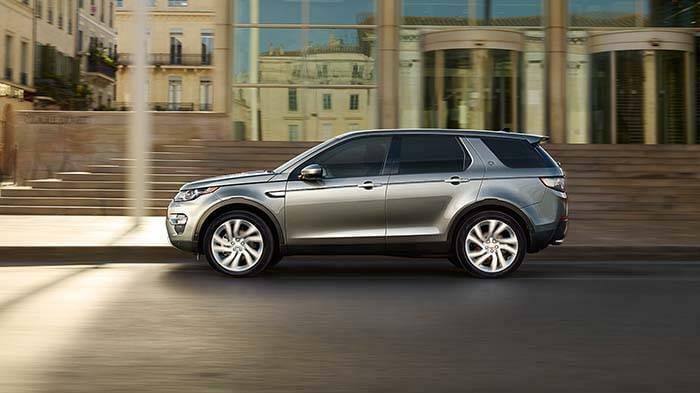 No matter what model you choose, the Land Rover lineup comes with convenience features. This includes cabin features, such as the right seating material down to the most entertainment infotainment system. Plus, every year, Land Rover researches to find the best of the best and ensure that every model always receives the necessary upgrades to make it stand out. 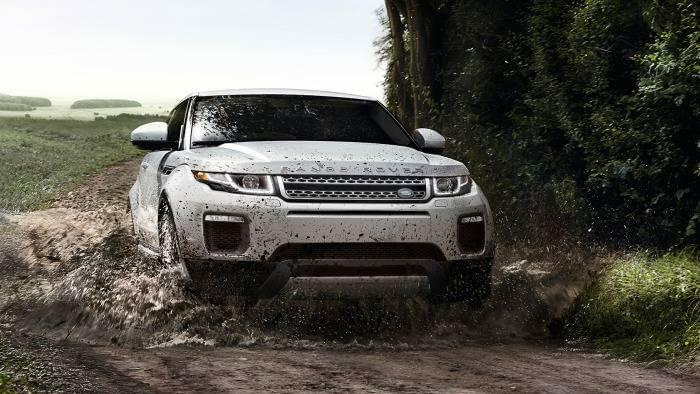 Holmdel drivers love having a vehicle that offers strong performance, and that’s something that has been a testament to Land Rover models since the beginning. From providing multiple engine options that provide a variety of power options, down to ensuring each one includes the right technology for maximum handling on every road and in every weather condition, you can always count on these models to perform to the best of their ability and keep you safe along the way. 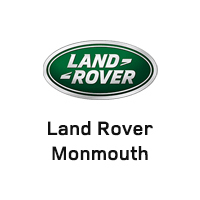 Land Rover understands that not all Colts Neck drivers want the same thing, which is why they offer a variety of Land Rover models to choose from. Whether you’re interested in a pre-owned option or a new model, see what you can find that matches your style. 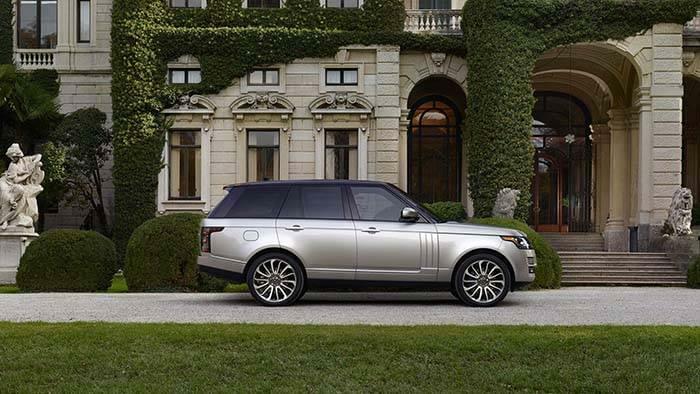 When you’re interested in a timeless option, the Land Rover Range Rover is the right choice. This model has been impressing Rumson drivers for many years, and it still does that today. With a wade depth of 38 inches and comfortable massage seating on the inside, you’ll enjoy the sweet combination of rugged exterior and comfortable interior. 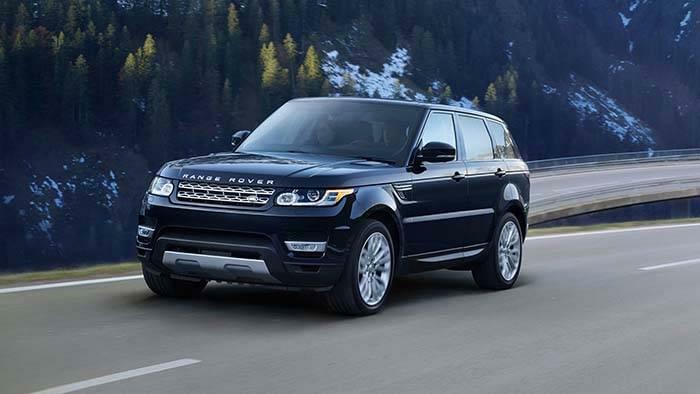 When style and towing are important, the Land Rover Range Rover Sport is the right way to go. This model includes towing features that allow you to carry more with your ride. As for comfort, you’ll still be able to sit back and take in the luxury finishes and materials that have been synonymous with the Land Rover name for years. 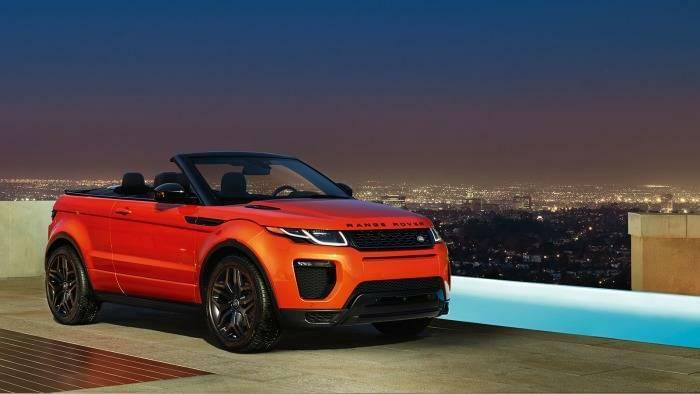 Land Rover also knows that drivers don’t just want to stick with the same old style, which is why the Land Rover Evoque comes in a convertible, coupe, or five-door option. No matter which body style you choose, you’ll be able to enjoy comfortable leather seating, and wood or veneer trim options that surround you in luxury. When seating a large group is a necessity, the Land Rover Discovery provides the interior seating you need for the whole gang. In addition, you can also manipulate the seating arrangement to make more room for oversized or large amounts of cargo, making this vehicle a must-have for anyone whose needs change daily. Want the Discovery with more punch? 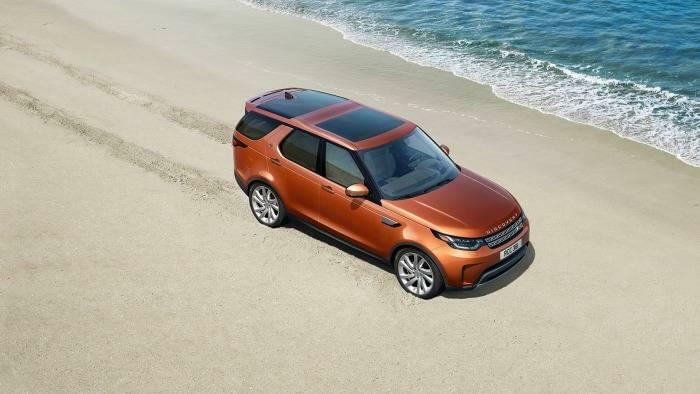 Then choose the Land Rover Discovery Sport, the model that boasts all the luxury amenities of the traditional model but gives you more performance features to seek those must-have adventures.